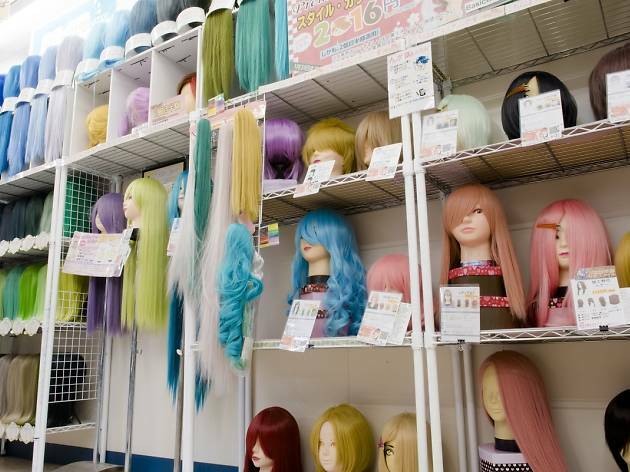 Japanese people are known for their dedication to their crafts, and this includes hobbies like cosplay. 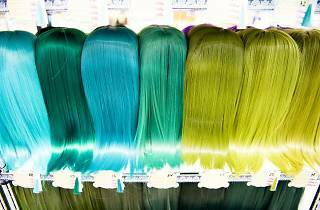 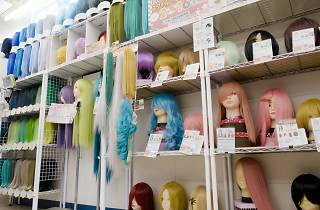 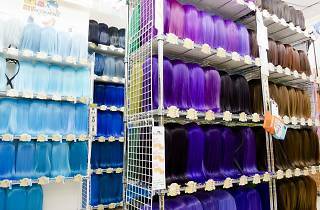 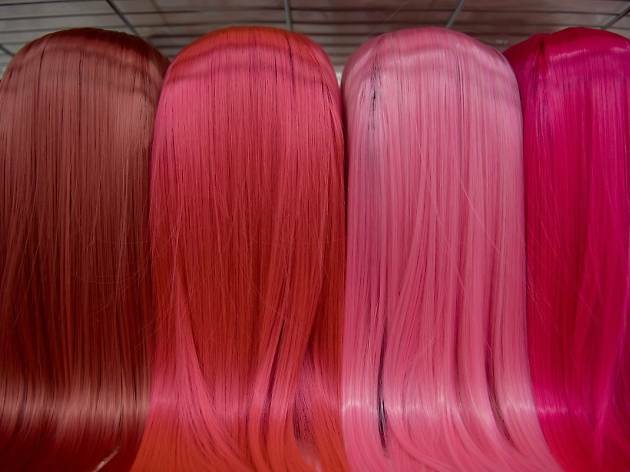 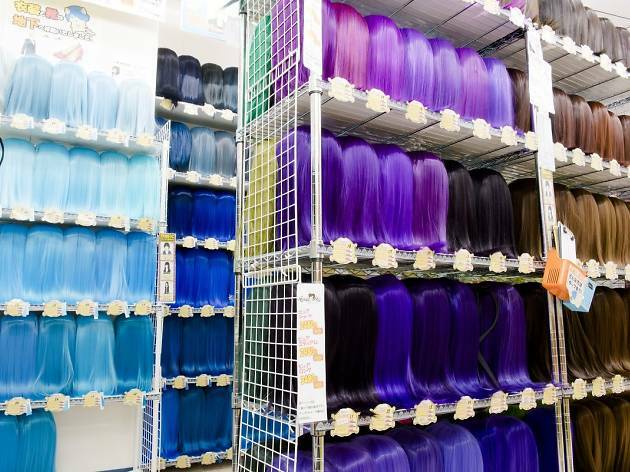 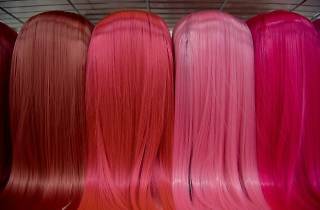 At this shop you'll find plenty of cosplayers hunting for the perfect wig to complement their outfit. 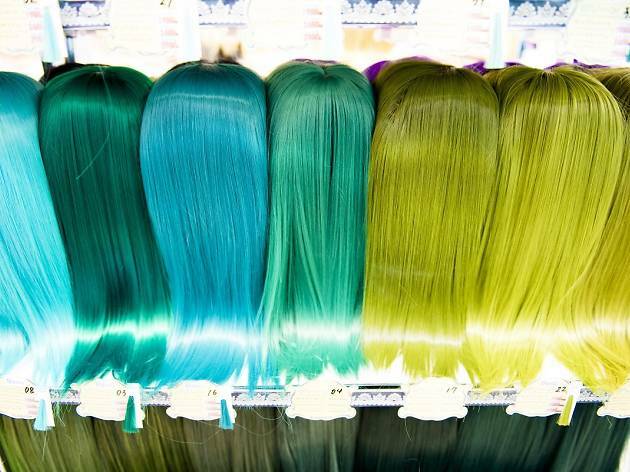 What can we say except join in!